After Oct 20th I will be raising the price up to $930. 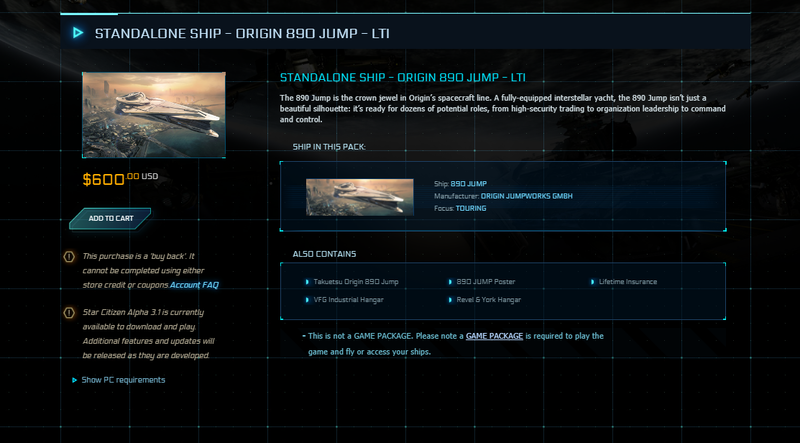 I was browsing around and saw your post for the 890J for sale. Is it still available? If so I'd like to discuss purchasing it. Sorry I forgot to close this post, it has been sold.